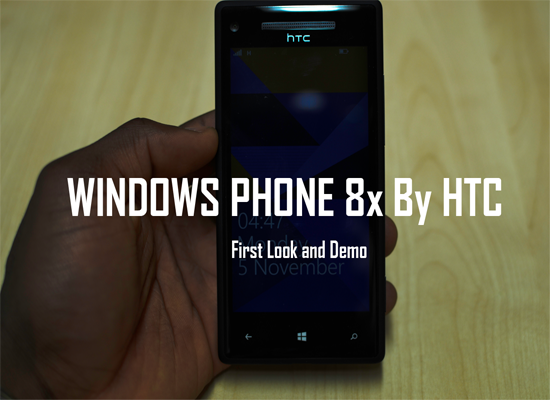 A first look at Windows Phone 8 flagship device, the Windows Phone 8X by HTC with beats sound system, 8 megapixel camera, 16gb memory no expansion, 1gb RAM, 1.2MP front facing camera and the all new Windows Phone 8 OS. it also packs 1.5 GHz Dual core processor so it can handle all the multitasking. HTC Windows phone is the best phone from HTC, with beautiful colored display Stylish design and quite reliable. It has so many features which you don’t find in any other phone.